If alcohol or drugs (street or prescription) have become an issue for you or a loved one’s life, and addiction is making your life unmanageable we at Always Hope offer a unique rehab solution. Located near Puerto Plata in the Dominican Republic we provide the opportunity to distance yourself from distractions while focusing on the underlying issues that have led you to this difficult phase of your life. 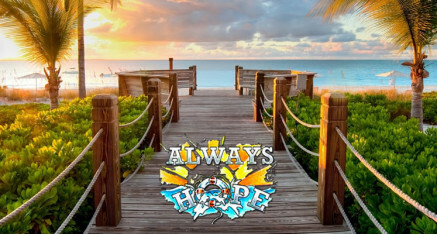 Always Hope is a full service addiction rehab which means doctor supervised detox on-site, private rooms, and daily 1-1 counselling. 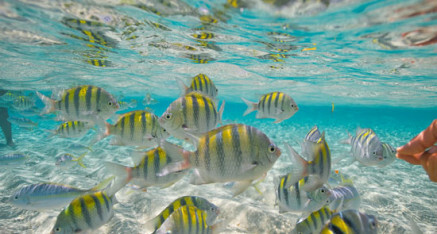 Our program is tailored to the individual and specific needs of each guest. The many different aspects of therapy include but are not limited to: Life skills, CBT or Cognitive Behavioral Therapy, Anger Management, Twelve Steps, Group Therapy, Stress Management, Relapse Prevention. Our staff has experienced the effects of addiction first hand; we have all lived it and are in recovery. Traditional theory and schooling aren’t always adequate when dealing with addiction. The “School of Hard Knocks” has given our staff the added insight to work through the denial and manipulation that is common when helping you or your loved one to recover from active addiction. We take a personal investment in your life and will help you address the issues that led you to this point in your life. Choosing a rehab can be a difficult decision and we will make the process as painless as possible. Always Hope is one of the few rehabs that doesn’t take a deposit upfront, and we don’t require a complicated application process. If you or a loved one is in need of help with an addiction don't wait Call us today at 1-877-909-3636.